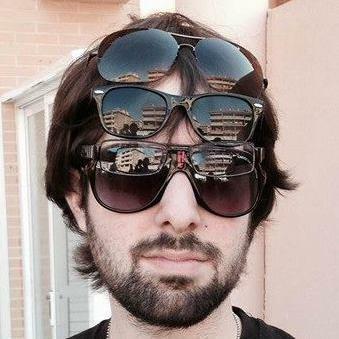 I'm a Computer Systems Engineer by Complutense University of Madrid (2007 - 2013). During this time, I discovered my true passion: software development. Currently I find myself confortable with Python, PHP, Java, SQL and C++ languages, and I'm constantly learning new ones, such as Go, Rust or Ruby. My favorite framework is Django, I prefer to work with Vim and my most recent obsession is Chef. I'm currently working as a Software Architect at Scalefast, an LA-based startup that rules the e-Commerce world! 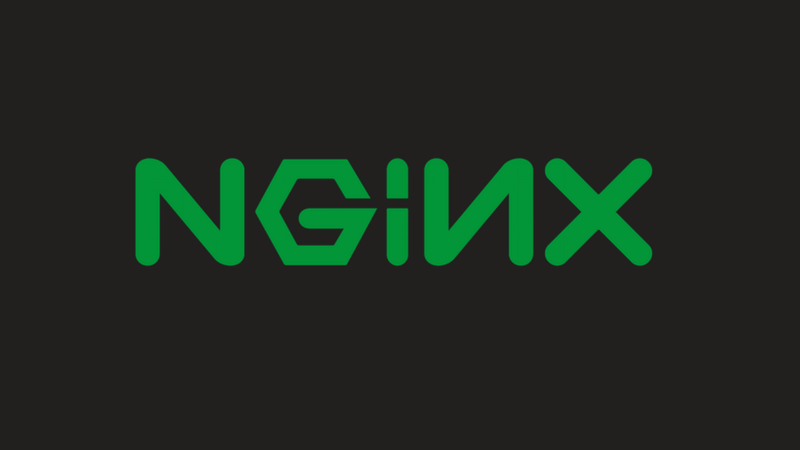 I had the chance to build an integration with the NGINX Enterprise web server, and even present it in a post on the NGINX official blog! If you want to get in touch, feel free to leave a message. I'll get back to you as soon as I can.